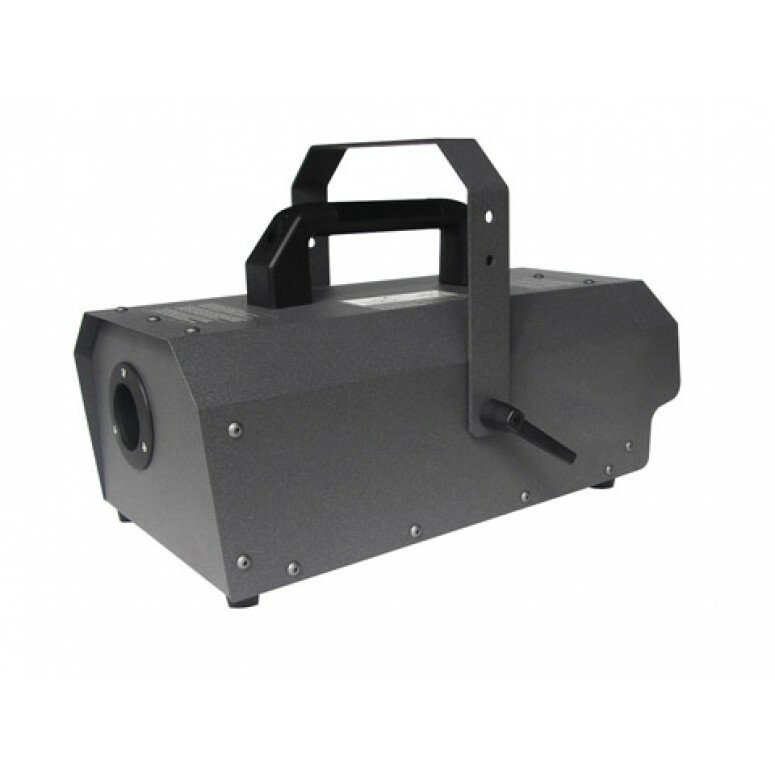 1500W fog machine featuring a sleek stainless exterior that renders this powerful fog machine impervious to both dust and water spray. Whether indoor or outside, the new SG-1500IP delivers massive fog output with its state-of-the-art design and 1500 watts of power. Included in that design is an extremely precise temperature control system, highly efficient heat conservation system, and an acutely sensitive liquid detection system that senses when fog output or liquid supply is running low. When using the SG-1500IP outdoors, even when raining, it is capable of detecting the ambient temperature and adjusting its operating parameters accordingly. Of course, both DMX and wireless remote options also come standard with this professional machine. The new SG-1500IP was designed with efficiency in mind and achieves 13% less electricity consumption than other foggers in its size class, making it the greenest choice. Dimensions: 17.7" x 8.7" x 7.1"